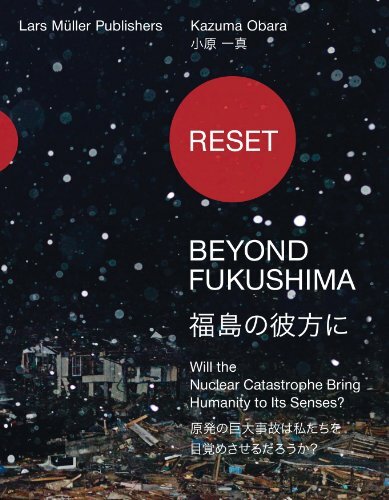 Reset--Beyond Fukushima: Will the Nuclear Catastrophe Bring Humanity to Its Senses? Ever since the first days following the disastrous events that took place in Japan in March 2011, photojournalist Kazuma Obara has been visiting the sites and the people affected. He even visited the Fukushima power plant itself, where he talked to the workers involved. The series of portraits and interviews he produced is published for the first time in this publication. Obara s photographs offer touching insights about the consequences of the events surrounding Fukushima. Recollected in this book, they offer a long-term perspective and pose the question of responsibility. They bring to mind just how far-reaching the consequences of this catastrophe are, for the people on site as well as worldwide. This book thus offers a view that goes beyond the pure facts on site - Beyond Fukushima.